Rural tourism needs a bespoke plan to help it benefit from the Prime Minister’s post-Brexit tourism boost, according to the CLA. Last week, Theresa May announced a £40m fund to boost tourism outside London. But CLA President Ross Murray criticised the plan for ‘failing to address core concerns specific to rural areas’. "Rural tourism is unique and must have bespoke policies which meet its needs," he said. "We recommend the introduction of a new rural-focussed policy which complements the current government agenda on tourism." Mr Murray added that that the current level of funding from the EU to develop rural tourism must be retained to ’give confidence to rural businesses to invest in the future’. Despite this, Brexit may have opened up an opportunity in holiday lets for farmers, following a rise in the popularity of ’staycations’. Holidaying in Britain is becoming more popular with Cornwall beating Italy Greece and Tenerife into the top 5 most searched for holiday destinations in 2015. Farms with vacant outbuildings may be able to convert them into cottages or those with land may be able to add shepherd’s huts, yurts or create camping sites. 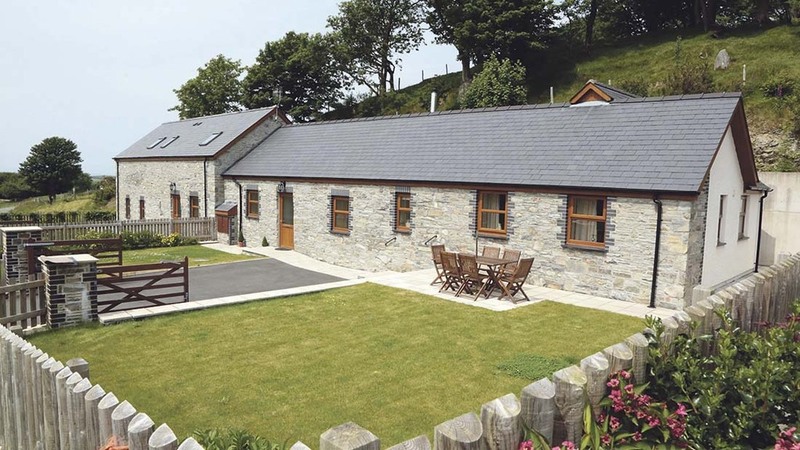 Shelly D’Arcy, head of UK property recruitment at UK holiday cottage rental agency Sykes Cottages, said there is a growing interest in cottage getaways on farms. "Farm holidays are always in demand, especially for farms where holidaymakers can get involved in the activities," she said. "Holiday letting could be a great way to help farmers maximise their income and fulfil their farm’s potential." How will beet fare after Brexit?